I hope he enjoys his visit more than I did! 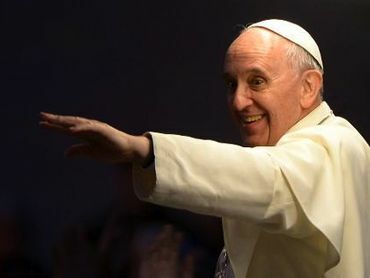 I am not Catholic but I respect this Pope and I believe he is doing a great job. Visita Corea del Norte Paco! I am not a catholic, but Pope Francis is a delightful human being, who makes a lot of sense!